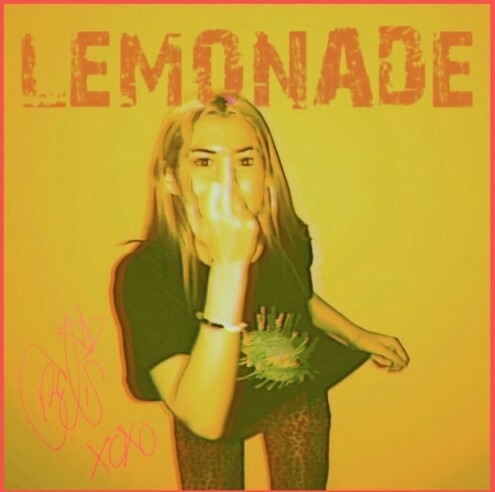 This isn’t the first time that Belis has been featured on our pages, but today the talented singer is back with her brand new tune titled “Lemonade”. If any title of a song is going to catchy my attention, “Lemonade” is probably the word to do so, and that’s exactly what made me dive into this one. Belis attacked this polished instrumental with a unique, high pitched flow that matched the creases of this beat perfectly, making for an all around solid song. Get familiar with Belis by checking out her new track below and if you like it then go ahead and follow her here!